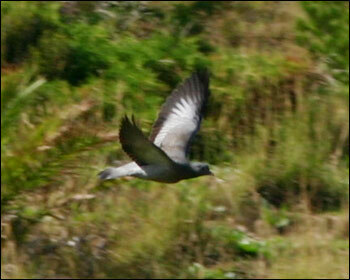 This bird is the first record for Madeira (and whole Macaronesia! 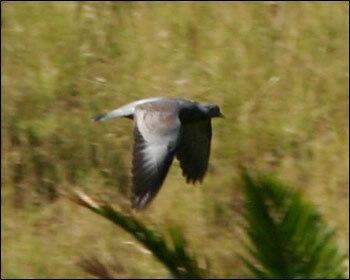 ), which was seen and photographed at Ponta de São Lourenço on 19th January 2006. Photos: Dan Mangsbo, Sweden. 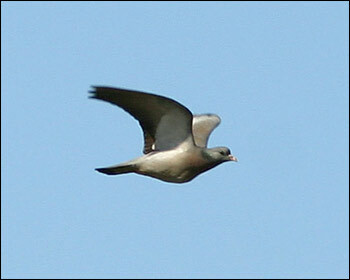 Same bird as above, which was seen on 19th January 2006. 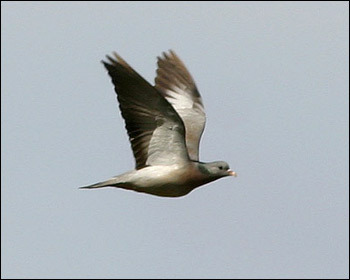 Photos: Dan Mangsbo, Sweden.